Parry Nutraceuticals, a division of EID Parry, is the first global player in microalgae production to demonstrate it can achieve a “Water Positive” footprint, by actually putting more water into the ground than what it takes, while operating at-scale. 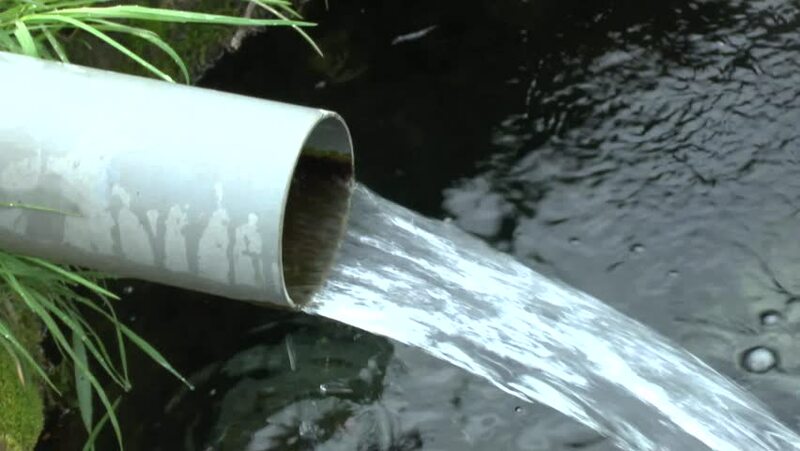 According to a report from the Parry-Nutra Sustainability Programme Task Force, the operation in Oonaiyur, India has confirmed the ability to deliver “Water Positive” cultivation, and it certainly comes at an ideal time for World Water Day , March 22, 2019. 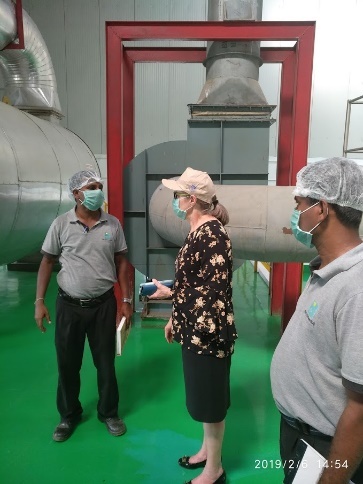 Despite being located in an arid location in India, Parry’s team created a proprietary, multi-faceted system that maximizes water sustainability to push the water-use scale into positive, while maintaining the strictest standards for organic production. This water management solution uses rainfall collection, careful tracking and monitoring of water drawn from underground aquifers, and a system for reclaiming evaporation, all while reducing loss during post-cultivation processing, and re-using filtered and purified water. That’s another way of saying Parry’s commercial-scale microalgae cultivates the purest forms of organic Spirulina and Chlorella while respecting and giving back to the environment. “We are proud of this sophisticated and groundbreaking sustainability programme, and the comprehensive nature of the end-to-end solution to achieve a Water Positive footprint,” says Dr Margaret Dohnalek, Chief Scientific Officer for Valensa International, a subsidiary of EID Parry. “Parry worked with equipment and technology experts from around the world to be able to deliver this milestone. They developed an integrated programme of engineering and technology and automation solutions, along with strategic partnerships to accomplish this outcome. For instance, Parry improved water filtrate quality, which will achieve a savings of 20% water usage per day, and that is an achievement in just one part of the operation. This is truly an admirable water conservation initiative.” And, as the Parry operation expands capacity, water usage will be optimized so that capacity can double but water usage will grow only by 50%. In essence, Parry is committed to doing more with less water. To add to that, the rainwater capture system is directly integrated into the production flow to allow for a net-positive water balance from what is drawn from the earth. “When you think about environmental sustainability, you think about minimizing the impact on the environment. However, the Parry team has flipped the question and has asked, ‘how do we make the environment better?’” said Dr Dohnalek. All while quality standards for EU Organic for Parry Organic Spirulina and Parry Organic Chlorella exceed the standard of many companies by delivering an Organic Spirulina that is below the threshold for polycyclic aromatic hydrocarbons (PAH) established by the European Union. “Quality, safety and a water positive footprint – what a tremendous achievement,” she said. “This is an important part of our journey. Our intent is to be world leaders in microalgae production, delivering best-in-class quality products to our customers, while at the same time delivering a commitment to sustainability. We are doing more than just talking about sustainability and a commitment to water conservation and the environment. 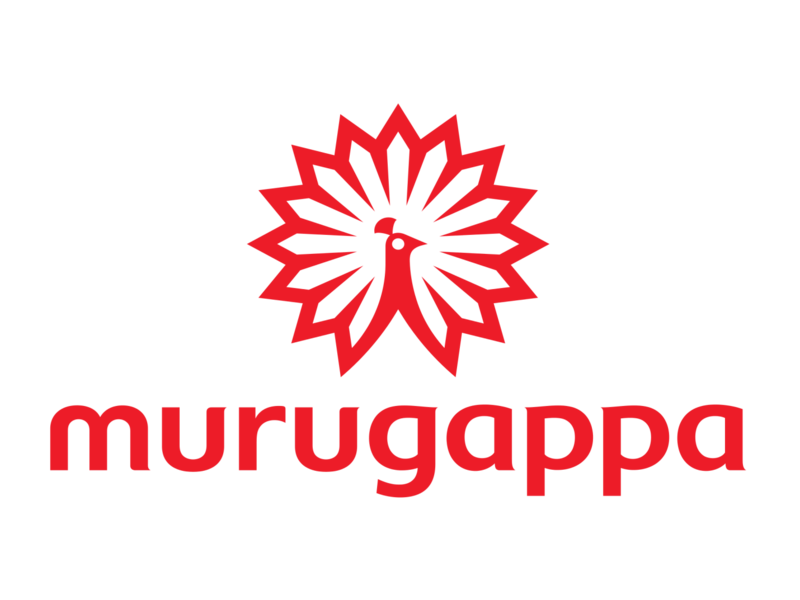 We are on a journey to unlock water sustainability in a way that gives benefit for society and commercial interests in a balanced manner.” says Muthu Murugappa, Parry-Nutraceuticals Business Head. “What we have done is to look at water usage and microalgae production technology, and create a comprehensive programme to achieve a water positive footprint,” he further commented. 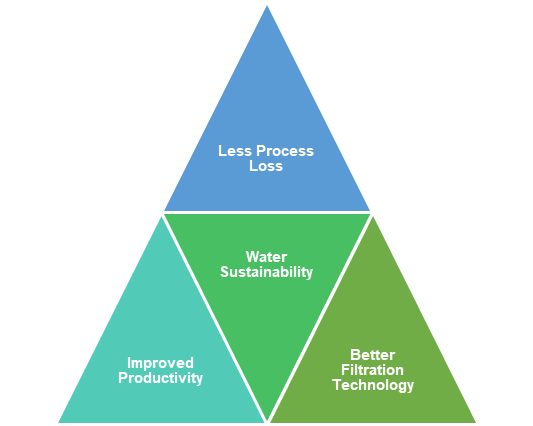 From rainwater harvesting and sludge dewatering to water meter technology innovation evaporation ponds and lagoon & sewage water treatment systems, Parry has created an end-to-end solution for quality, water-positive production that is world class. Parry is proud to offer the highest quality Organic Spirulina and Organic Chlorella in the world. Producing quality products makes good business sense; producing them with less water and achieving a water-positive footprint ensures safe drinking water and water sustainability for the community, the growing population, and our planet.